Mission Log: A Roddenberry Star Trek Podcast. Listen online or subscribe using Cloud Caster. 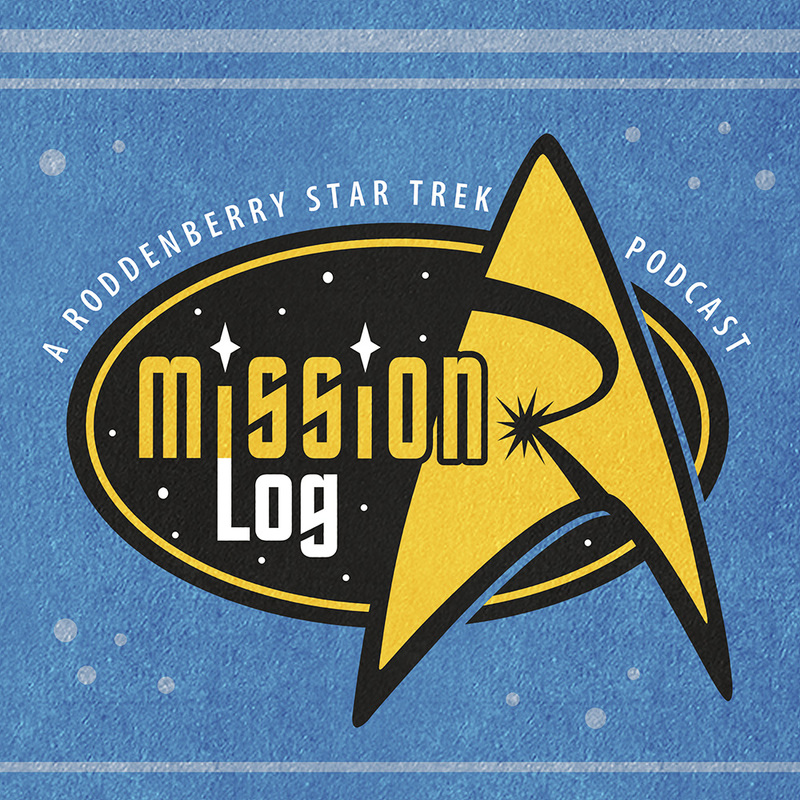 Mission Log is a Roddenberry Entertainment podcast with the sole purpose of exploring the Star Trek universe one episode at a time. That’s right, this podcast will cover six different series and 30 seasons of television by journeying into every one of the 726 episodes with a single mission: to explore, debate and discuss one of the largest science fiction phenomena of all time, Star Trek. Starting with The Original Series’ initial pilot and continuing chronologically until we reach the last episode of Star Trek: Enterprise, each week our hosts, Ken Ray and John Champion, will tackle a single episode, delving into the most historical and hysterical science fiction that Star Trek has to offer. Along with a variety of guests and interviews, Mission Log will attempt to reach Star Trek’s ethical subtext, understand it’s complex metaphors and finally figure out what was the trouble with those tribbles. Explore strange new details. Seek out new perspectives; deeper understandings. Boldly go where so many of us love to go, again and again. Join us for Mission Log!